Drawing Fire by Janice Cantore is engaging, entertaining, and interesting. Desperate to solve her parents’ murder case, Abby Hart reveals her connection to the crime that shaped a community in Long Beach, California. 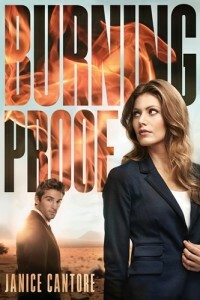 But the implications might be more than she bargained for: homicide, drugs, the state governor… Meanwhile, when private detective Luke Murphy learns that Detective Hart has as much interest in the case as he does, it sparks a renewed commitment to learning who killed his uncle so many years ago. But will the path to truth put both of them in danger? 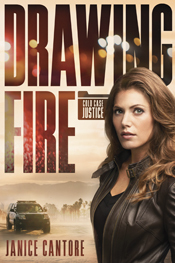 Drawing Fire, the first case in Cantore’s Cold Case Justice series is definitely worth the read for suspense lovers like me. The plot is interesting, with a few twists and turns. The suspense is definitely there (unlike some other books I’ve read recently that are labeled “suspense”). The characters are layered and their lives involved and interesting. They are relatable and you definitely want to root for them. I received a complimentary copy of Drawing Fire from Tyndale House Publishers, but I was not otherwise compensated for this review. All writing, thoughts, and opinions are solely mine. 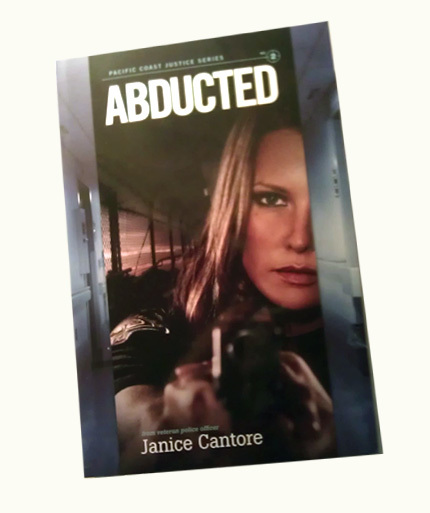 Abducted by Janice Cantore is an exciting combination of action, suspense and mystery. Picking up where the first novel in the Pacific Coast Justice series left off, our heroine, police officer Carly Edwards, is in a good place with her life firmly under control. But as the book progresses, her life quickly begins falling apart. 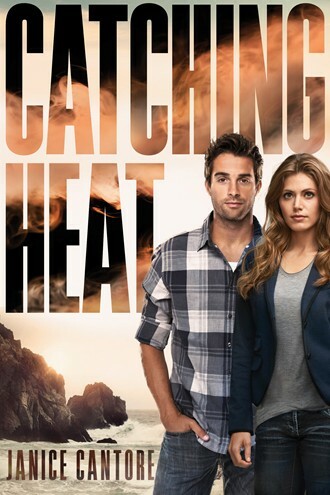 Her hopes of reconciling with her ex-husband diminish as he begins to pull away and her best friend’s recent choices threaten their entire relationship. Worse, her partner’s young baby is kidnapped and the search for him leads Carly right into the middle of major criminal investigation by the FBI. Abducted is an exciting tale of when police work turns personal and a baby’s life is on the line. Relatively new author Janice Cantore has 22 years of experience in the police force–a fact that shows through her writing. While her plot spins an intriguing tale, her writing depicts the reality of police work with accuracy and specifics, offering the reader a glimpse into the exciting, and sometimes dangerous, field. While the technical details of the plot stand out as superb, Cantore’s characters are also well written and well rounded. 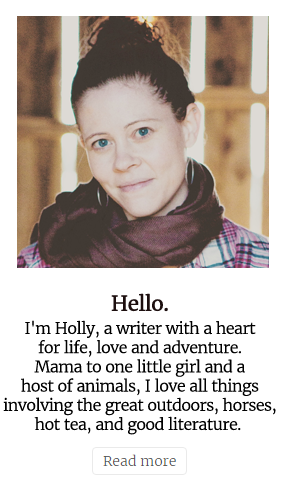 As a fairly new Christian, Carly learns a lot about the daily reality of faith as she unwinds her latest mystery. The cast of supporting characters–from her ex-husband Nick to her reporter friend Alex and sometimes difficult roommate Andrea–are well developed and realistic, offering the reader the full scope of Carly’s life. I would recommend Abducted for any fans of Christian suspense novels, as it is well written and exciting. I received a complimentary copy of Abducted from Tyndale House Publishers, but I was not otherwise compensated for this review. All writing, thoughts, and opinions are solely mine.